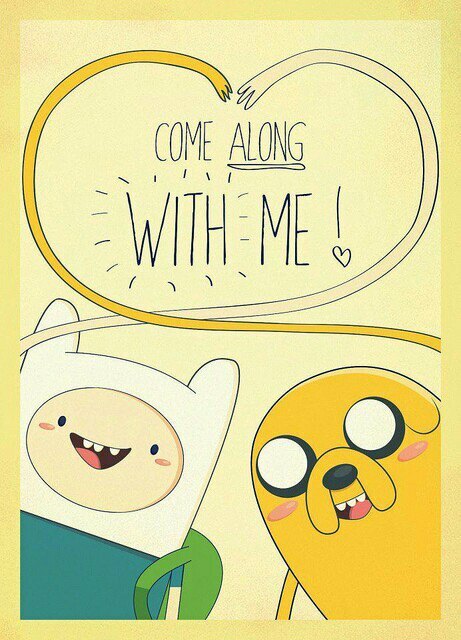 Come Along With Me. OK. If it leads to an amazeballs adventure!. 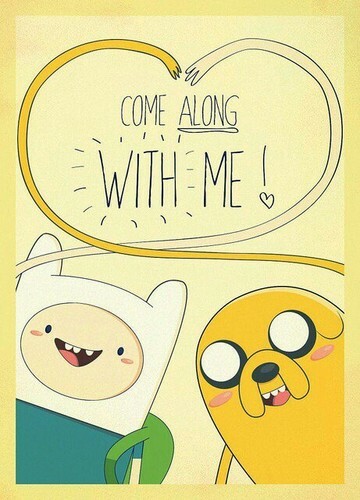 Wallpaper and background images in the hora de aventura club tagged: adventure time finn jake.